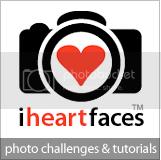 I've been a slacker lately and haven't participated in the weekly iheartfaces photo challenges. But this week's theme has me coming out of hiding!! As soon as I saw the theme, I knew which picture to enter. 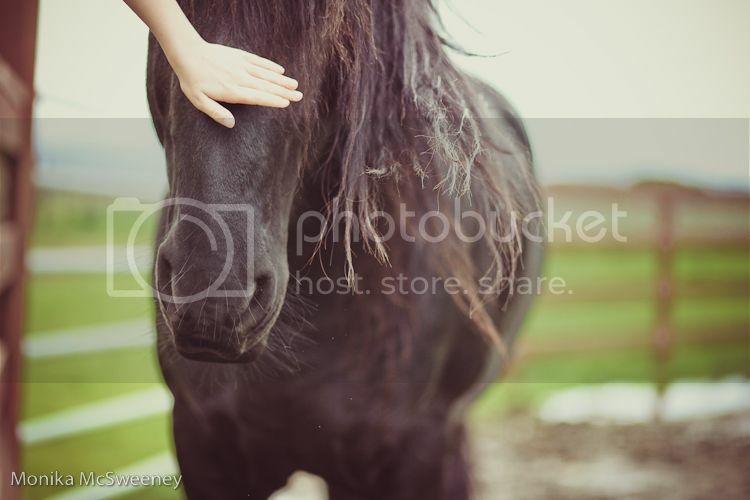 It's my girl's hand, just about to pet a horse. I love this image and can't quite explain why. I like it too, nicely done. Gorgeous! I love the composition and light, as well as the processing.